Beautifully manicured. 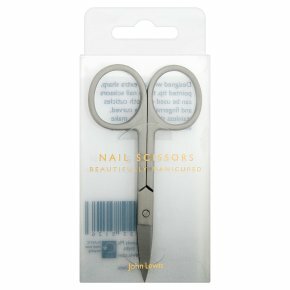 Designed with an extra sharp, pointed tip, these nail scissors can be used on both cuticles and fingernails. The curved, stainless steel blades make accurate nail trimming easy.